Introducing the new 2018 CLIF KIDS CLASS made possible by CLIF makers of Clif Bar and other healthy energy foods. This class is for racers that will turn 12 years old during 2018. The CLIF KIDS CLASS will have their own championship and prizing from CLIF for the top racers at every Enduro and DH event. But here’s the big news the class will race for free thanks to the MAXXIS ESC, CLIF and the venues. We will be charging the same $10 late fee for onsite registrations and Saturday Lift passes at lift assisted venues is not included, however they can be purchased online or onsite for a discounted rate of just $25! 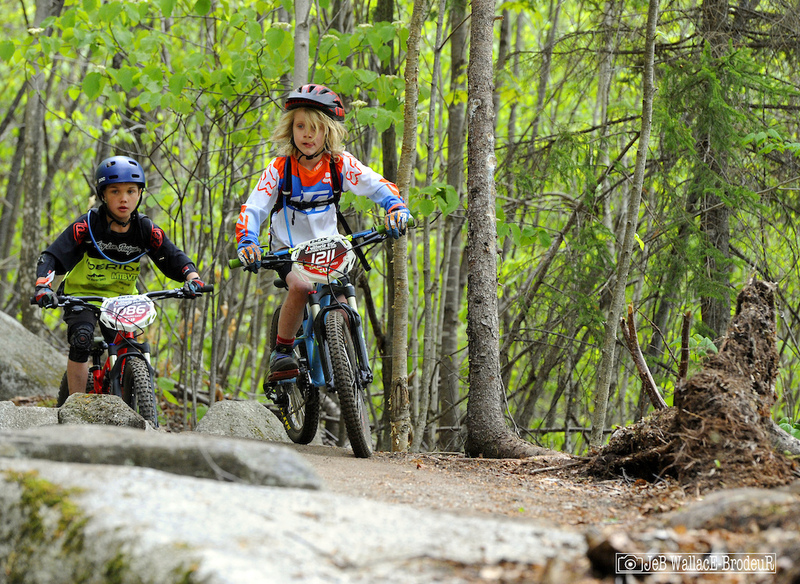 CLIF KIDS CLASS Racers should be able to ride most trails in a bike park on their own. If there are hard sections they don’t feel comfortable on, then they should walk those sections.e Rules. We’re sorry but there are NO EXCEPTIONS to this due to insurance requirements. MAXXIS ESC – Glen Park Enduro Registration Open ! !